Original new/ copy new good quality MPM camera cable 1001677,MPM computer cable USB 1014794 wholesale in competitve price. Speedline MPM printer parts supplier and wholesaler. MPM PRINTER UP SERIES SPARE PARTS MOTOR 1002440 ORIGINAL USED WITH GOOD CONDITION AND COMPETITIVE PRICE. 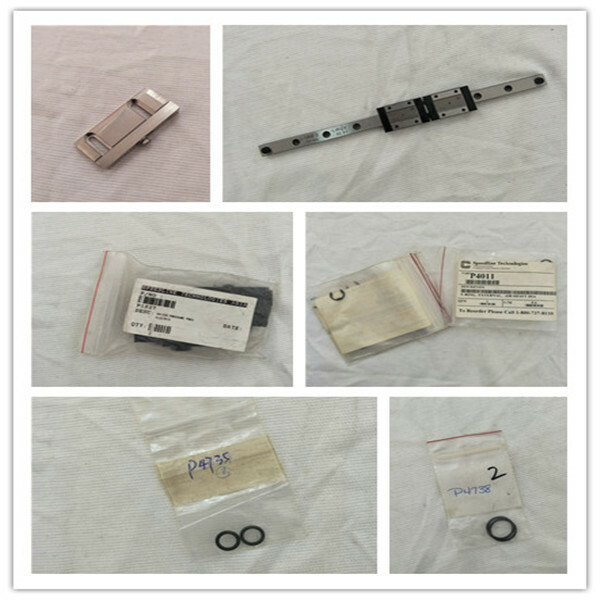 SPEEDLINE MPM PARTS SUPPLY FOR CAMERA,MOTOR,BELTS,CAMERA USB. SMT equipment and accessories: SMT Feeders, smt nozzles, feeder parts, feeder storage cart, nozzle cleaning machine, SMD parts counter, solder paste mixer, nozzle filter, Grease Gun , grease, bearing, motor, cylinder, sensor, belt etc.